Miriana is a director for Wakatū Incorporation (Wakatū). Kono NZ is their food and beverage business focussed on high quality products like Tohu Wines, seafood and pipfruit. A trained lawyer, specialising in commercial law, Miriana is currently coordinating the innovation and research programme for Wakatū. The goal of this programme is for Wakatū to be nationally and internationally recognised as being leading edge in their industries and in new business development in a way that integrates their customary knowledge and practices – a mission which is aligned with Te Pae Tāwhiti, the 500 year intergenerational plan of Wakatū. 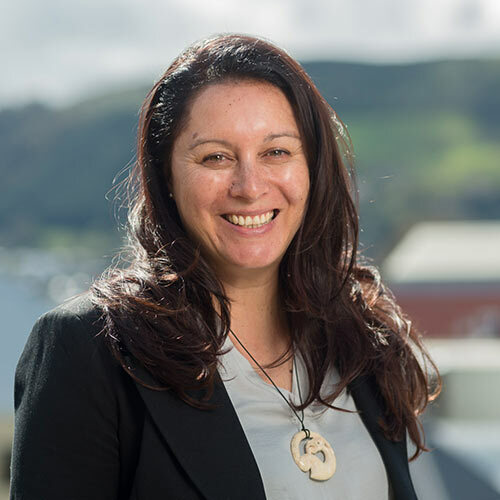 In 2016 she won the Aotearoa NZ Māori Women Business Leader award in recognition of outstanding success and excellence in business.